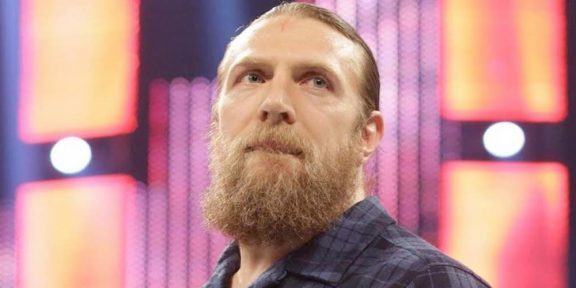 Up until a few months ago, or probably even weeks, it was unthinkable that WWE would clear Daniel Bryan to get back in the ring. 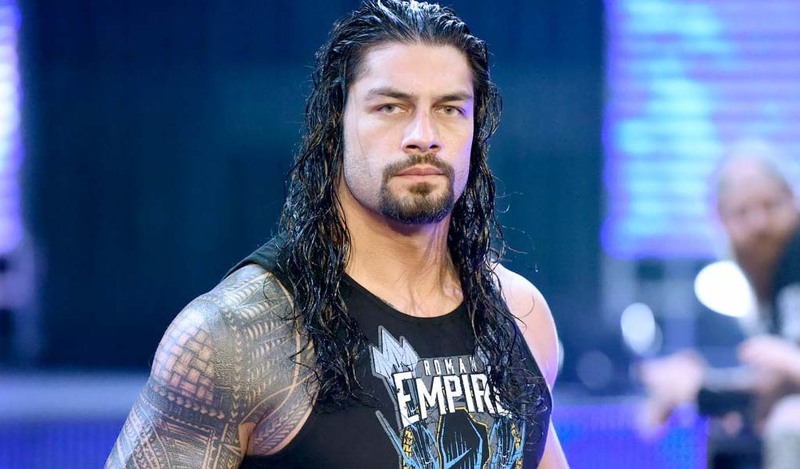 Forcing him to officially retire from WWE on February 8, 2016, the former WWE champion went on a mission to get his brain checked by as many doctors as possible in hopes of getting the green light again. All the good news were all in vain though as WWE’s chief medical doctor Dr. Joseph Maroon held his ground and refused to allow him to return. 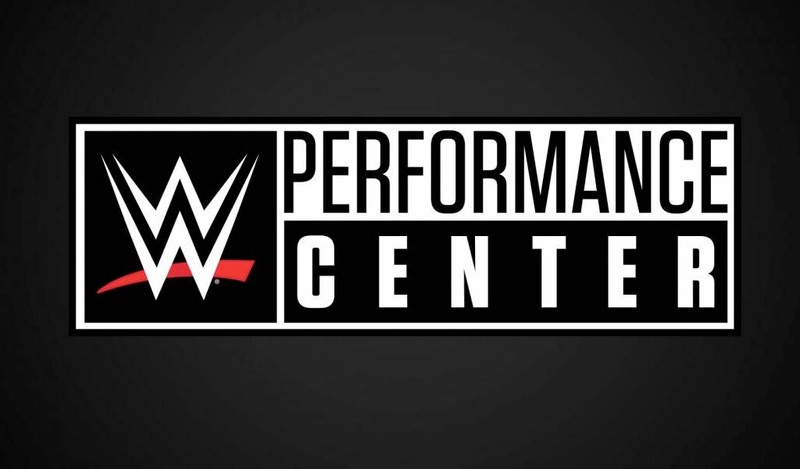 Still under contract and technically obliged to perform any work WWE gives him, Bryan had to accept the Smackdown General Manager role at least till the end of his contract. 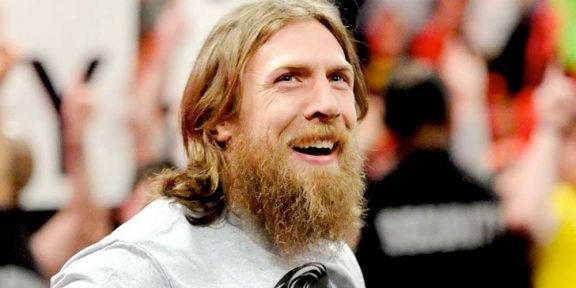 During several media interviews, Bryan made it clear that if WWE doesn’t clear him to return, he will go work somewhere else once his deal is up. To their credit, WWE wanted to avoid another catastrophe with one of their Superstars as initial brain tests didn’t show encouraging results. But things turned for the better and the majority of – if not all – the hospitals he visited gave him positive results. Three of the leading professionals in neurology all gave Bryan the go ahead to return to the ring, leaving WWE’s chief doc with probably no alternative but to sign off on the clearance papers. Among those who gave Bryan the okay are Dr. Robert Cantu, Clinical Professor of Neurology and Neurosurgery and Co-Founder of the CTE Center at the Boston University School of Medicine. He’s also the Senior Advisor to the NFL Head, Neck and Spine Committee. Dr. Javier Cárdenas, a neurologist and the director of the Barrow Concussion and Brain Injury Center. His expertise involves concussion, post-concussion syndrome, spinal trauma, and traumatic brain injury. And Dr. Jeffrey Kutcher, a board-certified Sports Neurologist, specializing in sports related concussion and neurological disorders in athletes. He currently serves as the National Director of The Sports Neurology Clinic. 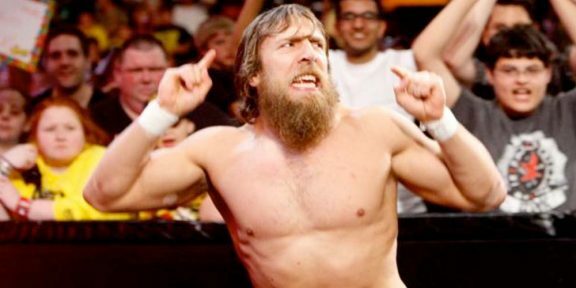 Will Daniel Bryan team up with Shane McMahon for WrestleMania?